commented on "Custom Made Furniture & Furniture Restoration or Reupholstery in Melbourne, Victoria"
Can't part with those old favourites! Want a new cover! JARO can help you! 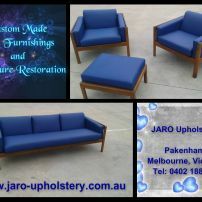 Contact Jason on 0402 188238 or email through a photo for a free quote to enquiries@jaro-upholstery.com.au. 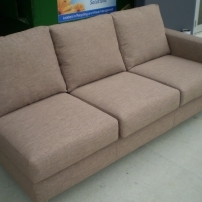 commented on "Lounge Suite Reupholstered"